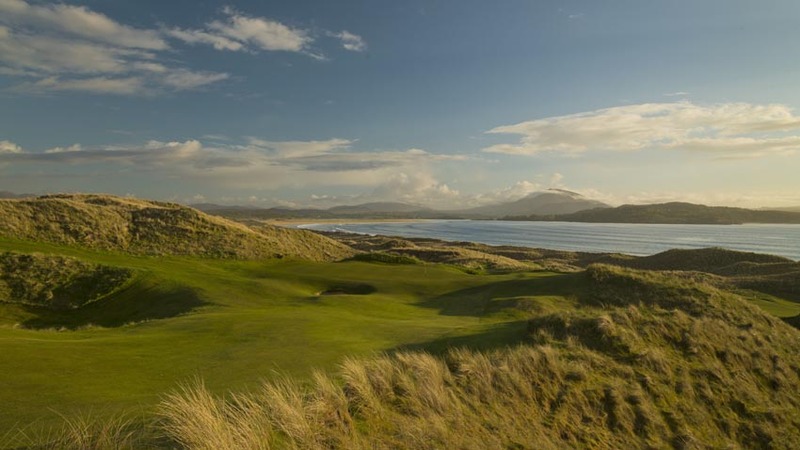 Rosapenna Hotel and Golf Resort in Rosapenna Ireland is home to two amazing links courses, the historic and natural Old Tom Morris Links first designed by Old Tom Morris himself, and the modern and spectacular Sandy Hills Links designed by that quintessen-tial Irish character who doubles as one of Ireland’s great golf architects, Pat Ruddy! 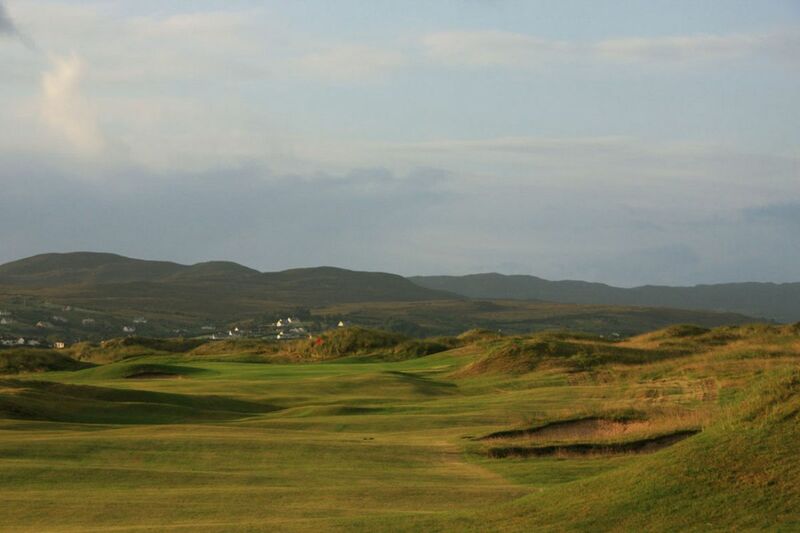 The Old Tom Morris Links was first staked out by Old Tom Morris back in 1891. 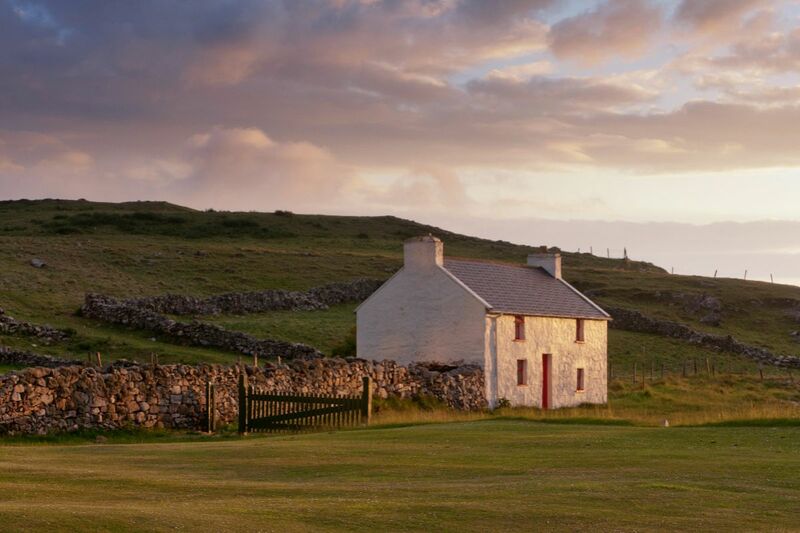 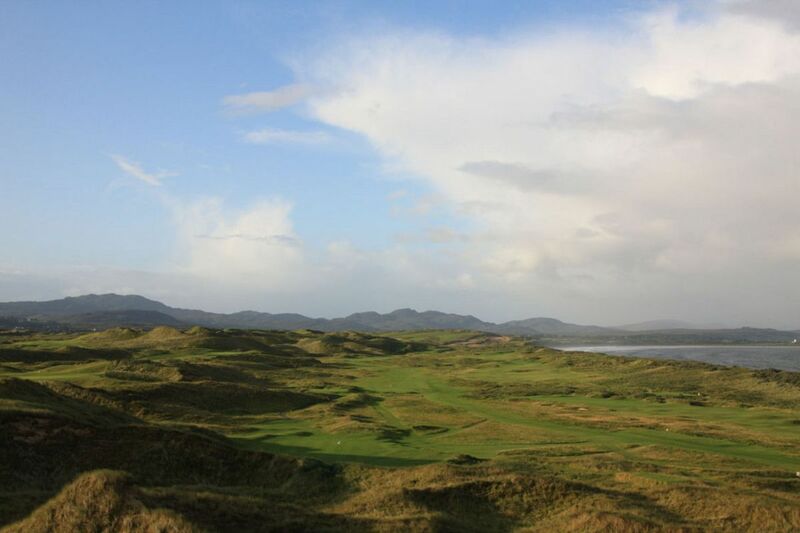 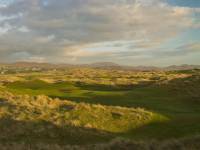 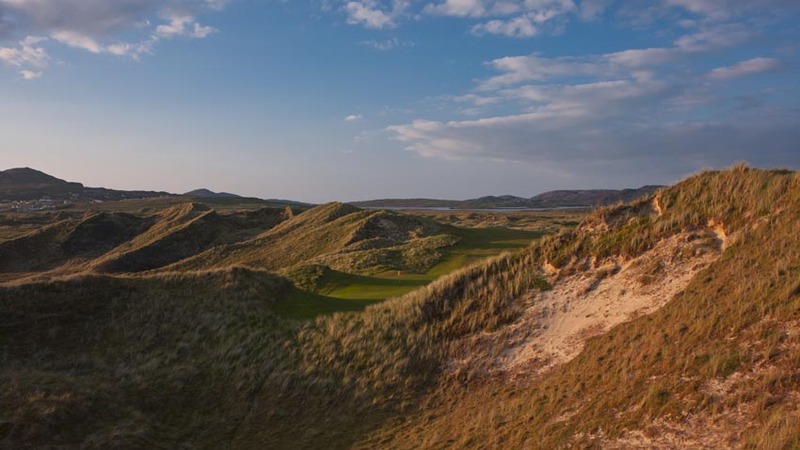 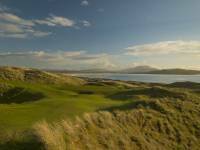 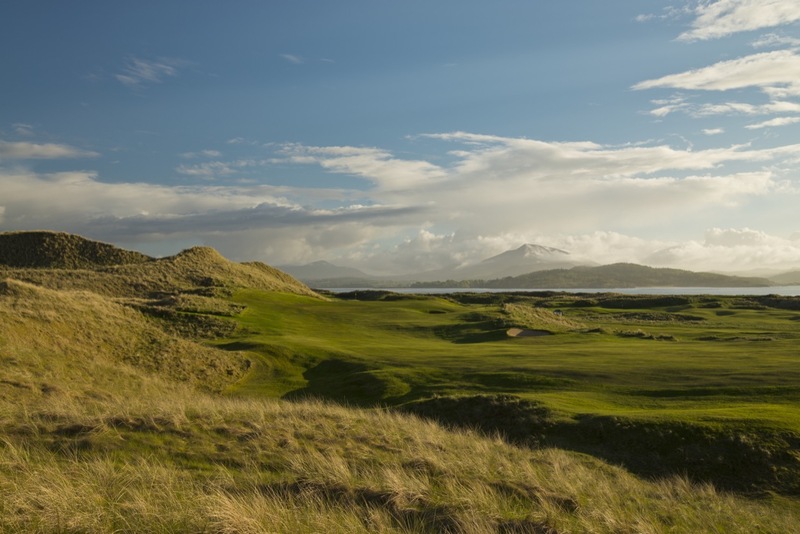 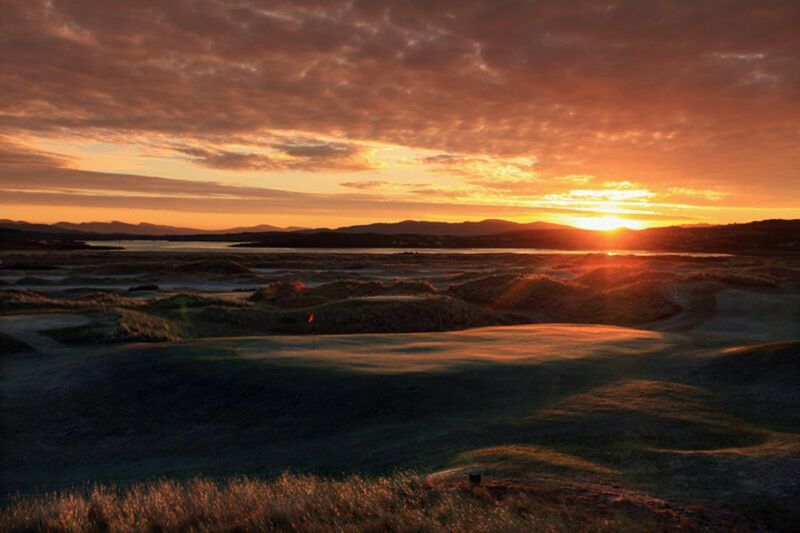 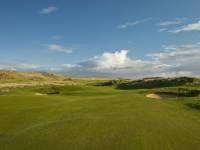 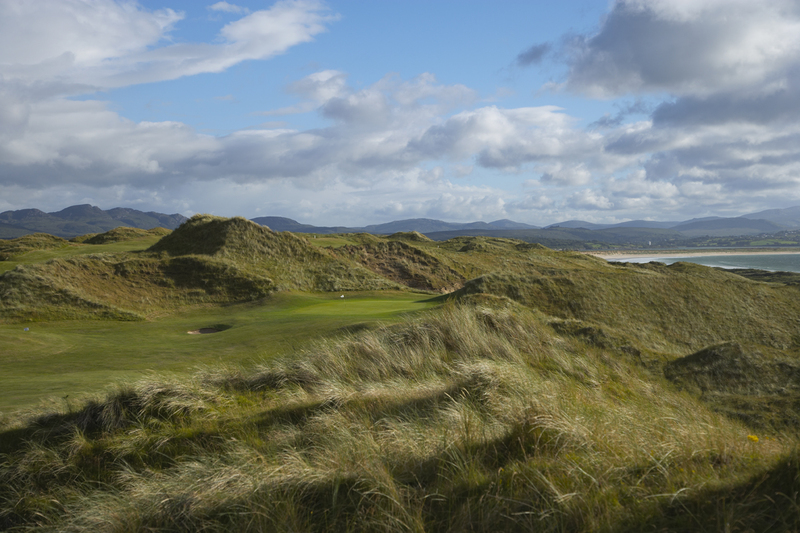 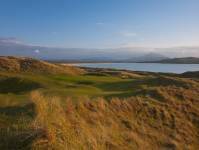 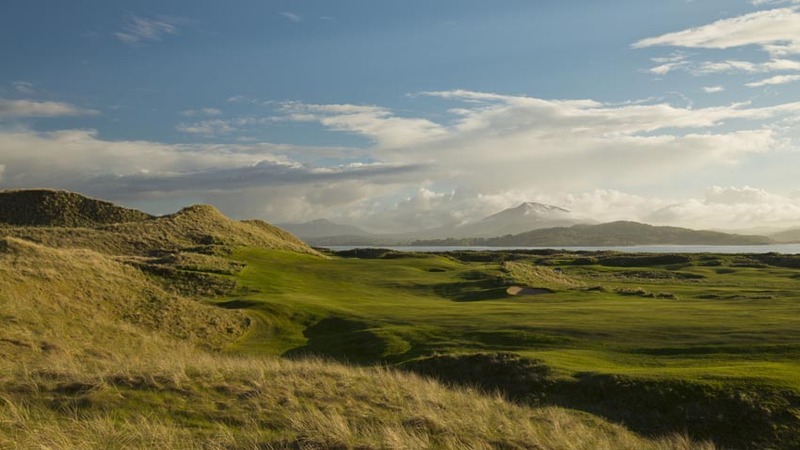 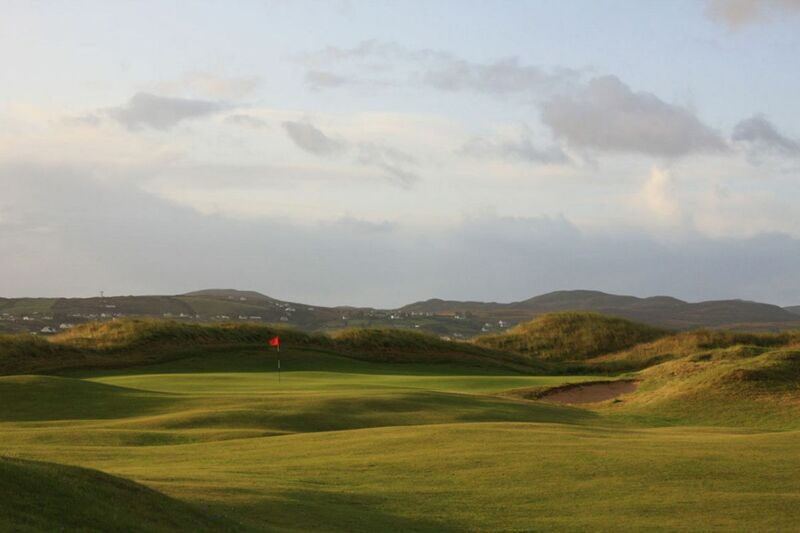 No less than Harry Vardon and James Braid helped shore up Old Tom’s original design at Rosapenna Golf Links and the result was one of first true golf travel destinations as Rosapenna Golf Links quickly drew golfers over from Britain. 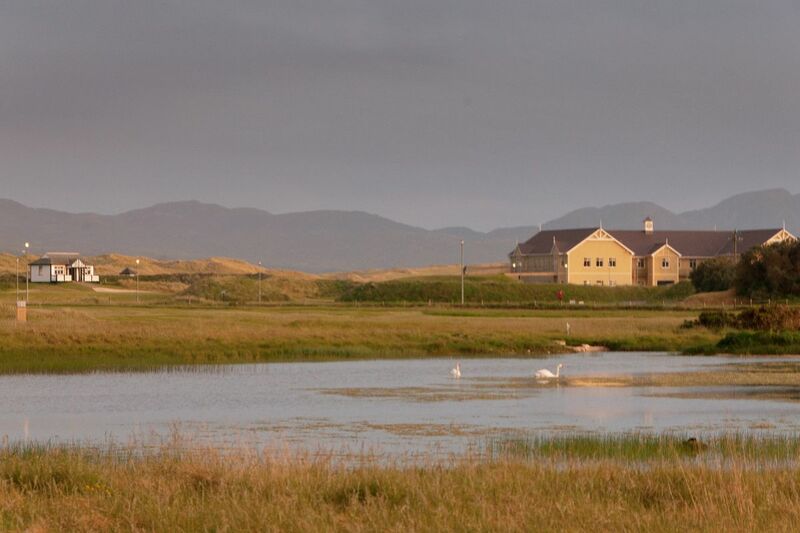 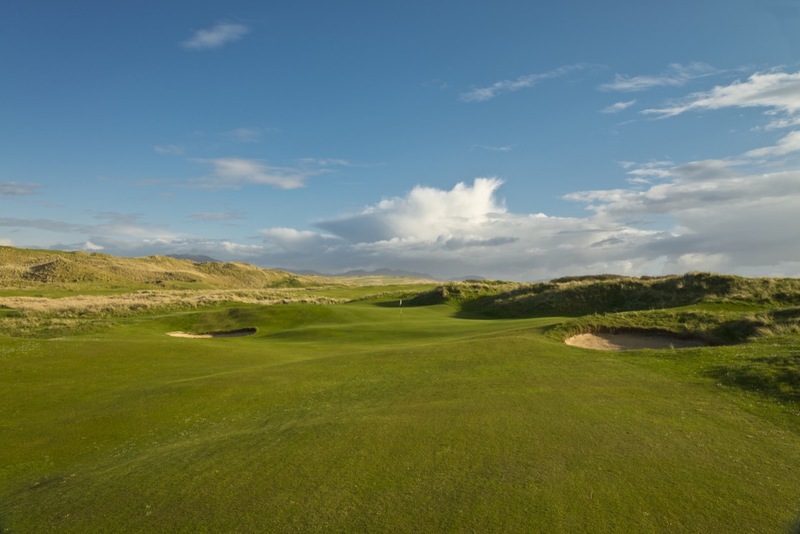 In 2009, a new nine holes laid out by Pat Ruddy and called the “Strand Nine” took its place as the Old Links’ front nine holes, replacing the original back nine which played partly on the other side of the main road. 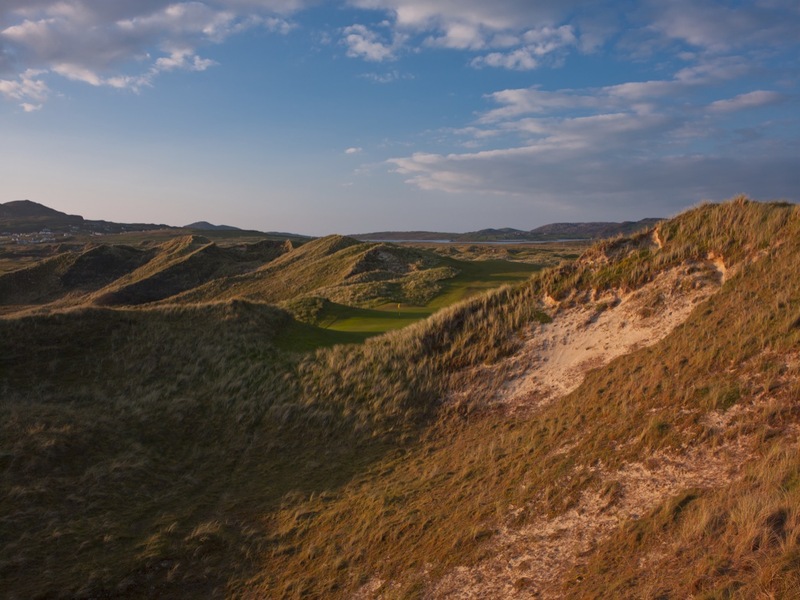 The original front nine alongside Tramore Beach and Sheephaven Bay are now the back nine and together they make the Old Tom Morris Links at Rosapenna one of Ireland’s greatest and most natural tests. 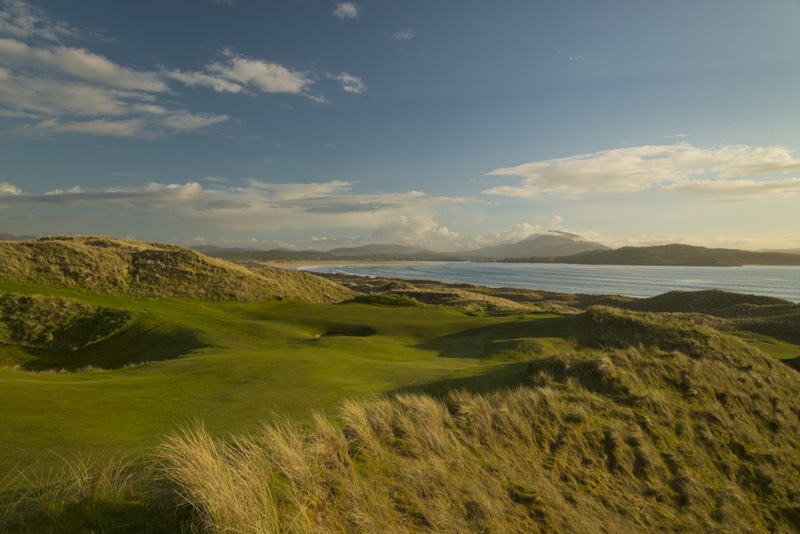 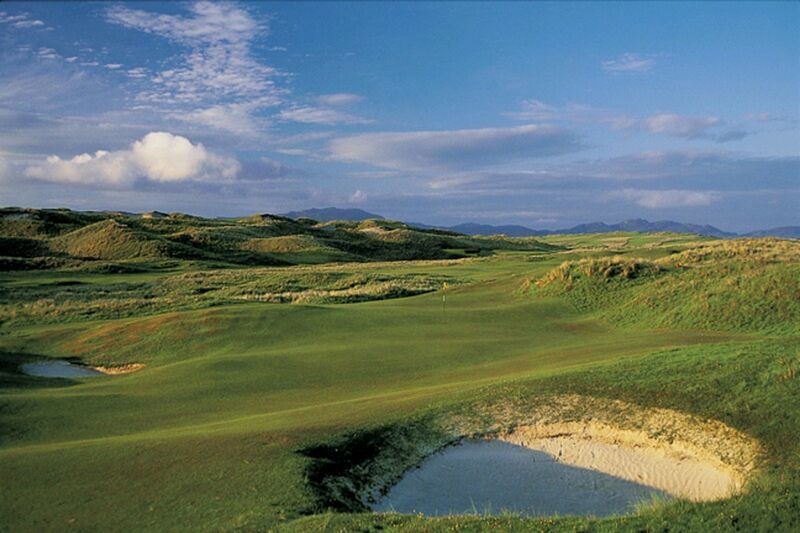 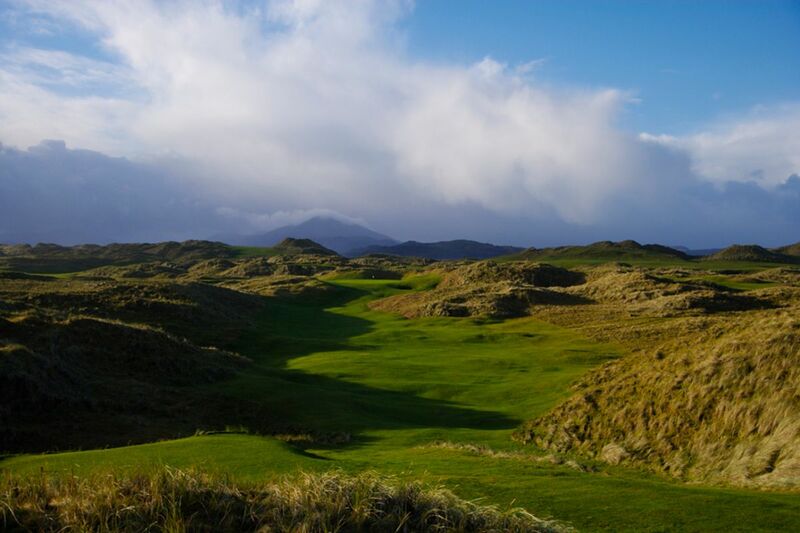 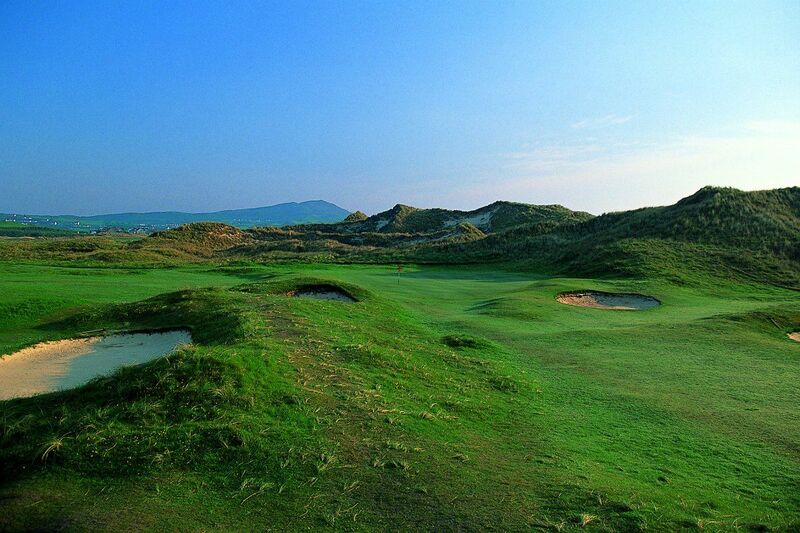 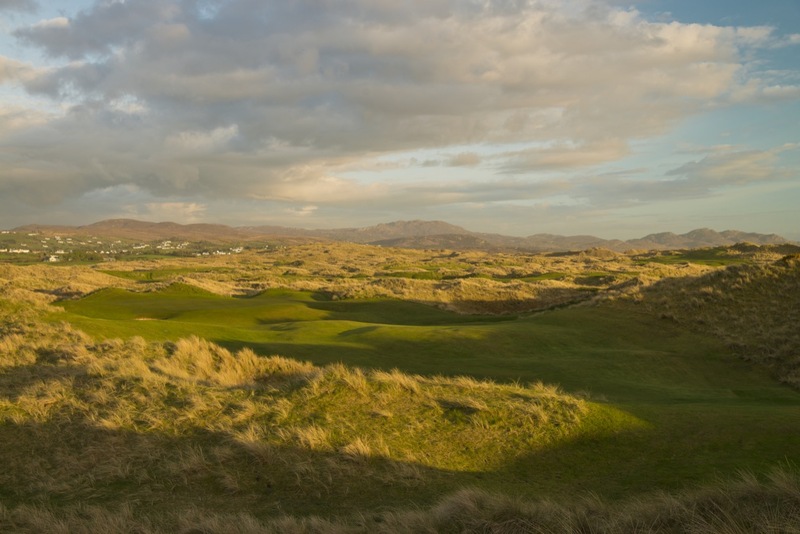 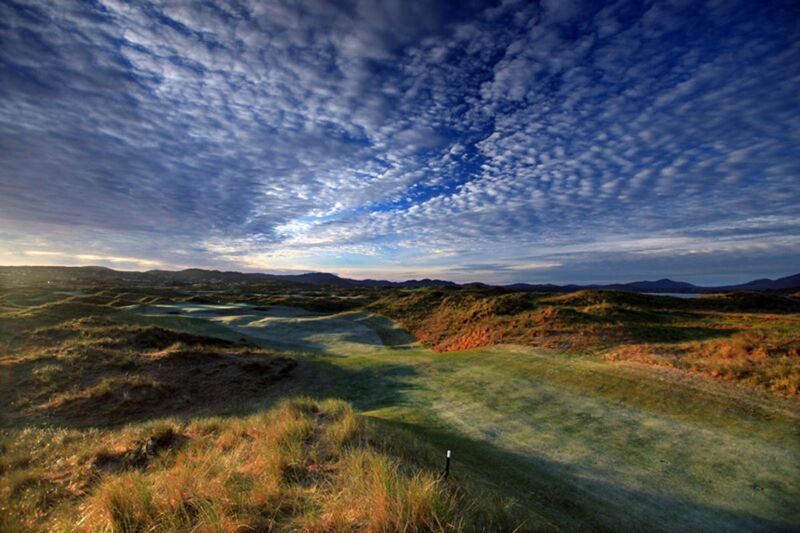 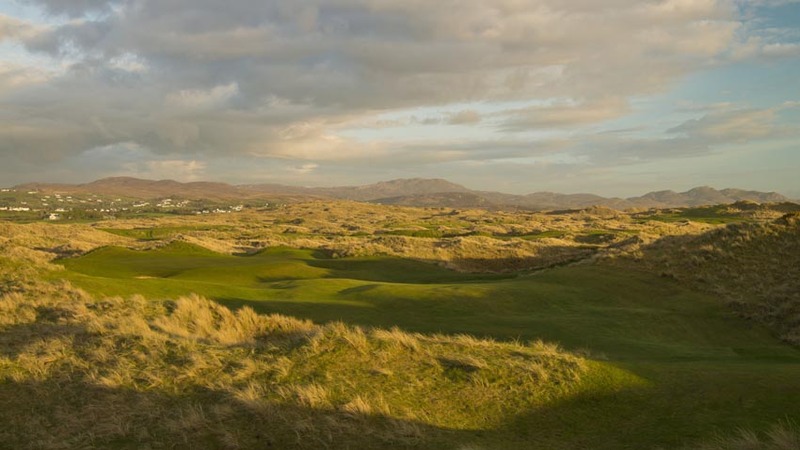 The original back nine still remains as the “Coastguard Holes!” Pat Ruddy’s Sandy Hills Links at Rosapenna Hotel and Golf Re-sort opened in 2003 and is thought by many to be the epitome of a modern links, with each hole offering sweeping views of the Old Links and Sheephaven Bay beyond. 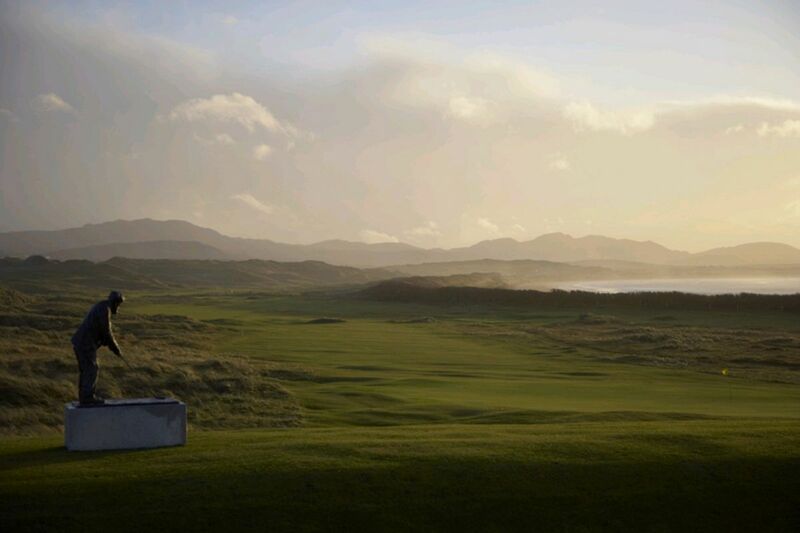 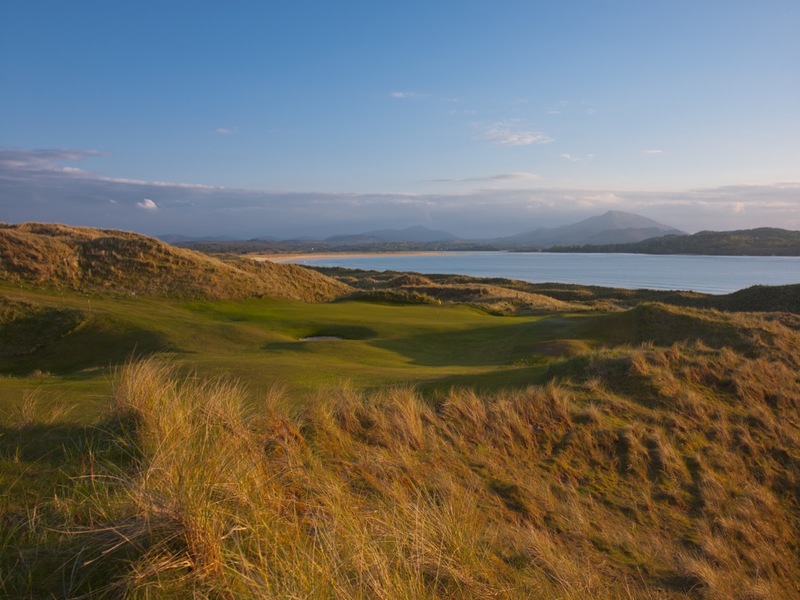 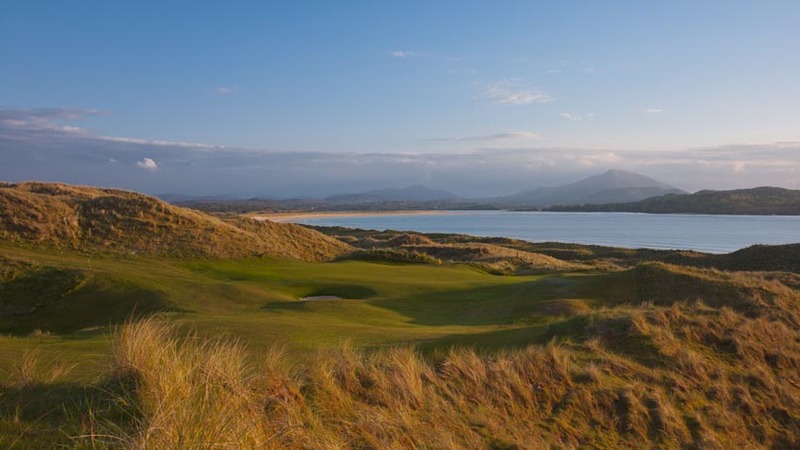 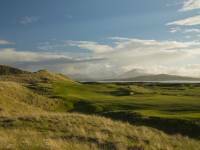 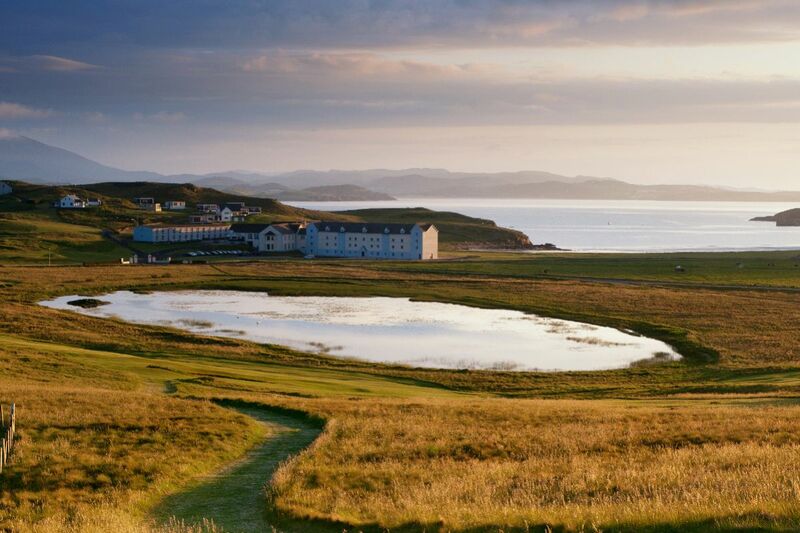 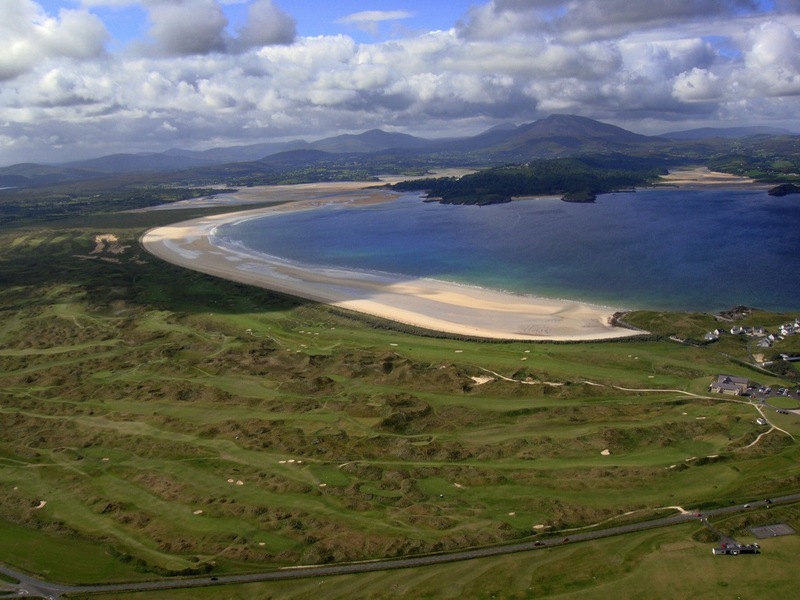 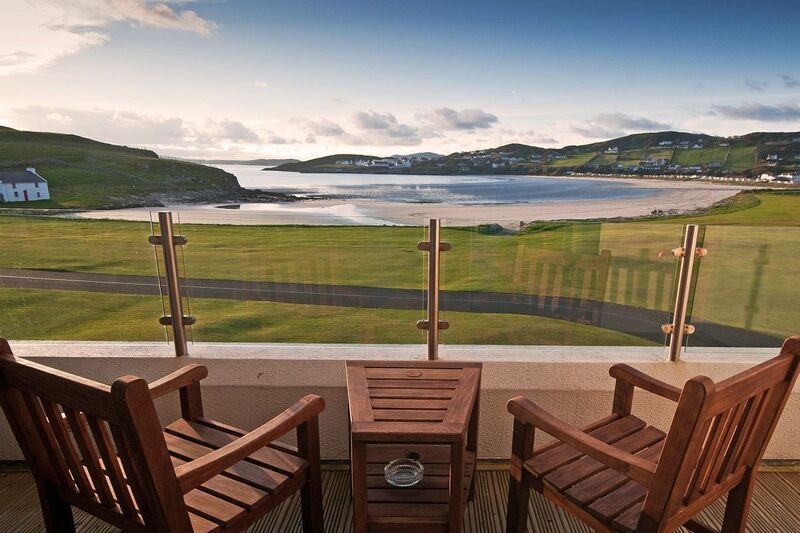 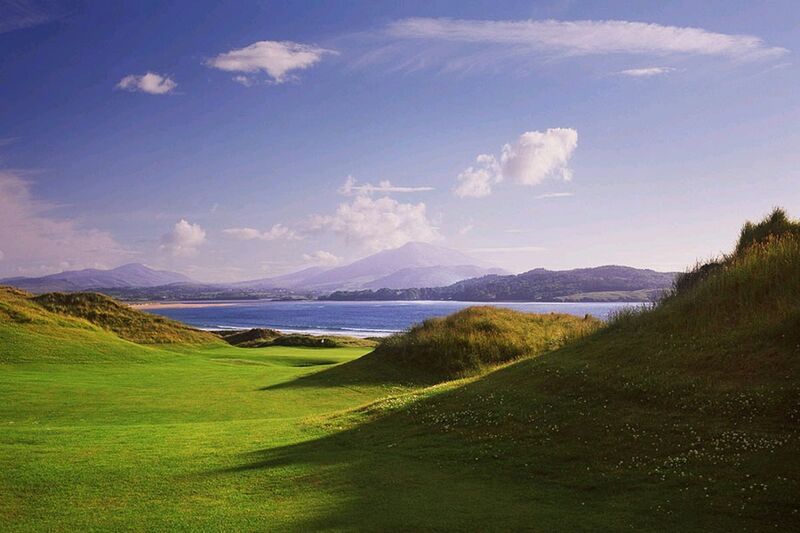 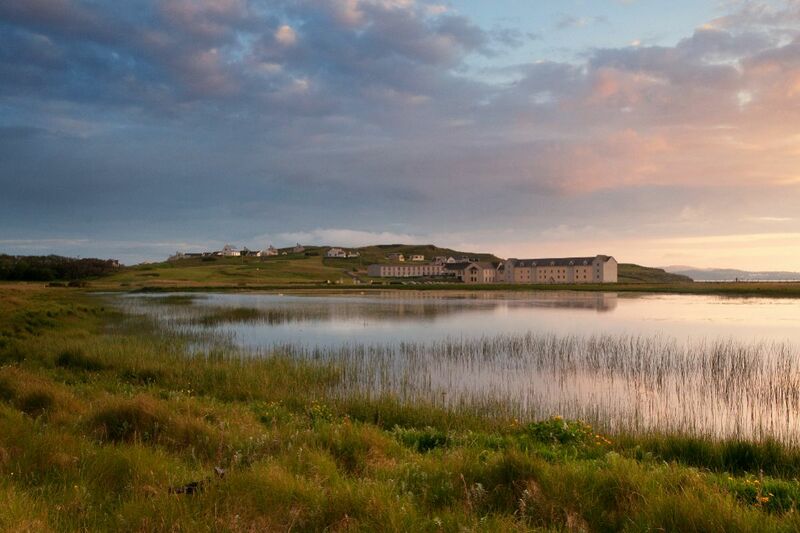 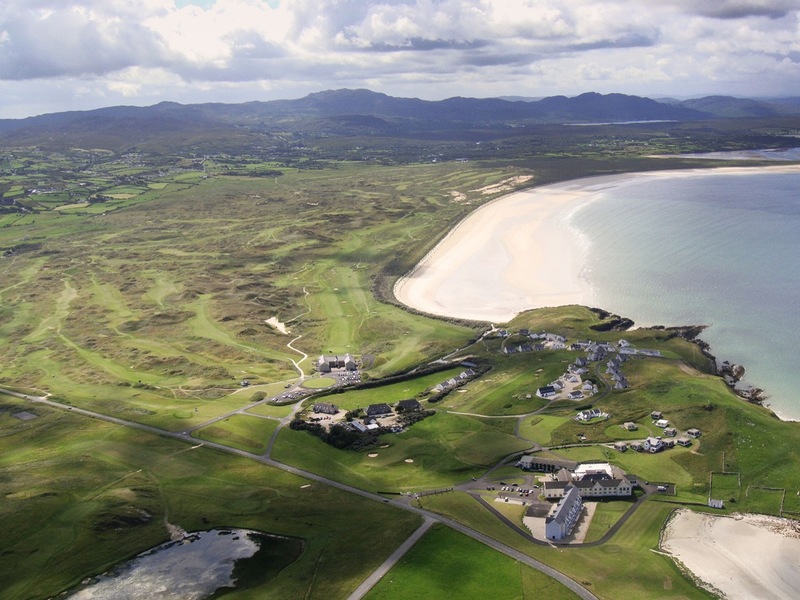 To-gether, Rosapenna Hotel and Golf Resort offers 45 holes (so far!) 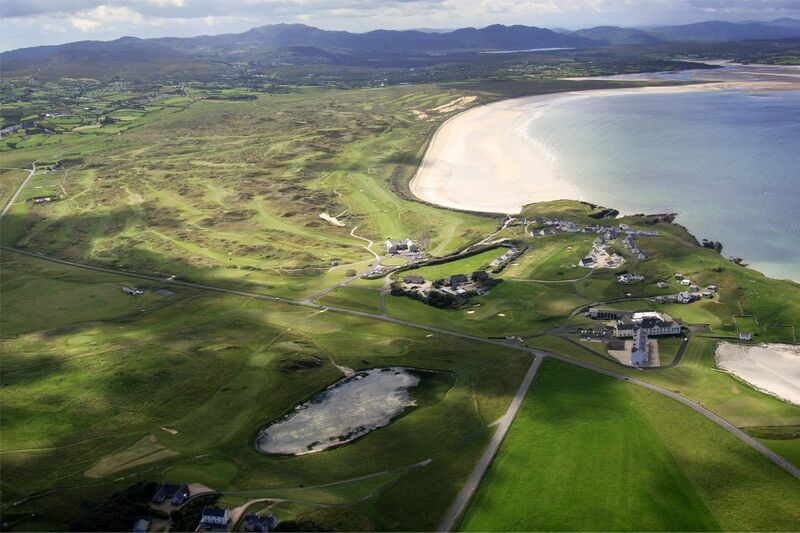 of amazing links golf and we haven’t even mentioned the hotel yet! 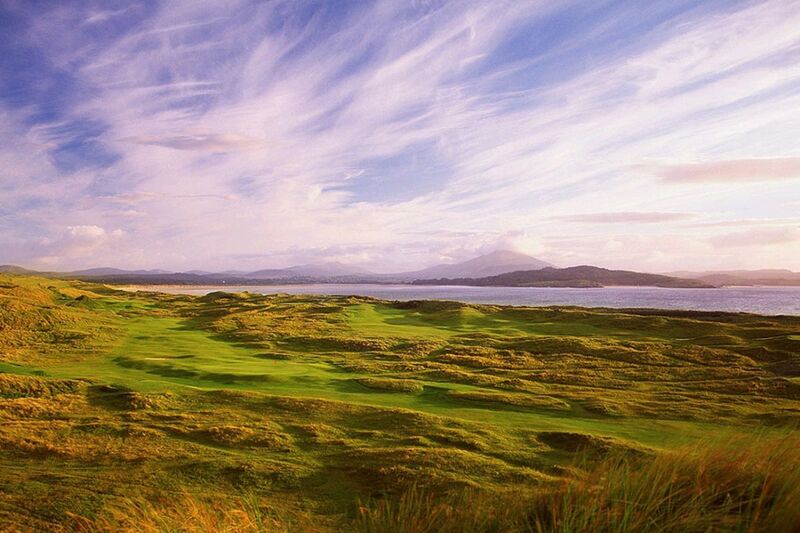 Yes, Rosapenna Hotel and Golf Resort is also home to a 4-star hotel and with so many courses here and many others nearby, Rosapenna Hotel and Golf Resort could be a place for an extended stay in this magical part of Ireland!